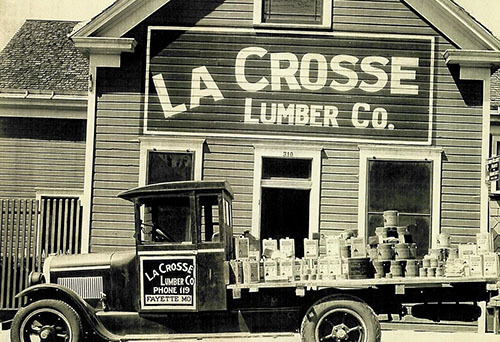 The Oldest, Most Reliable Lumber and Hardware Company in the Midwest, since 1873. 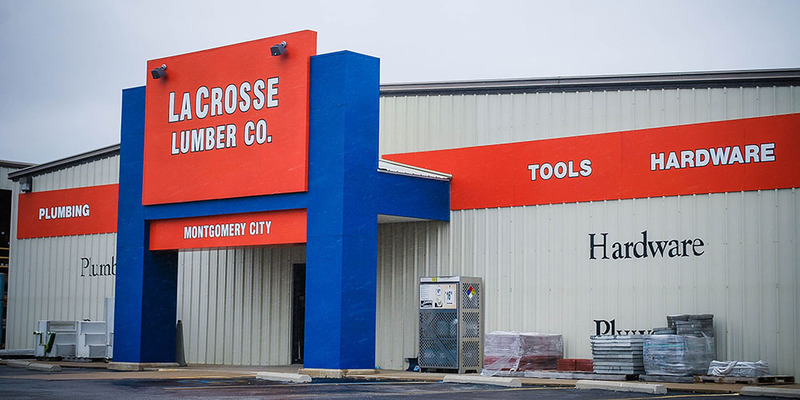 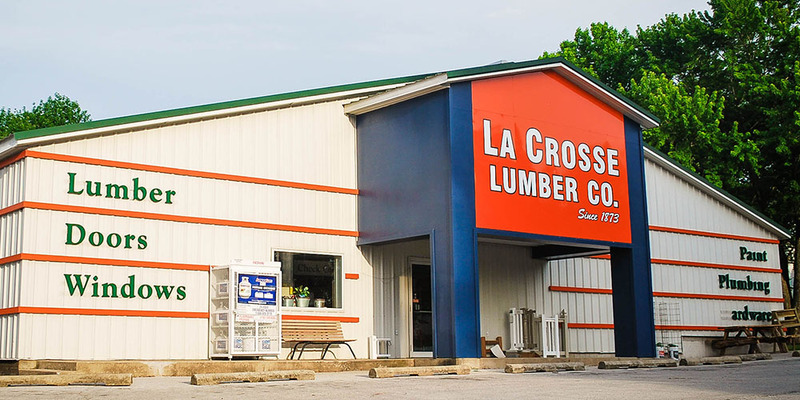 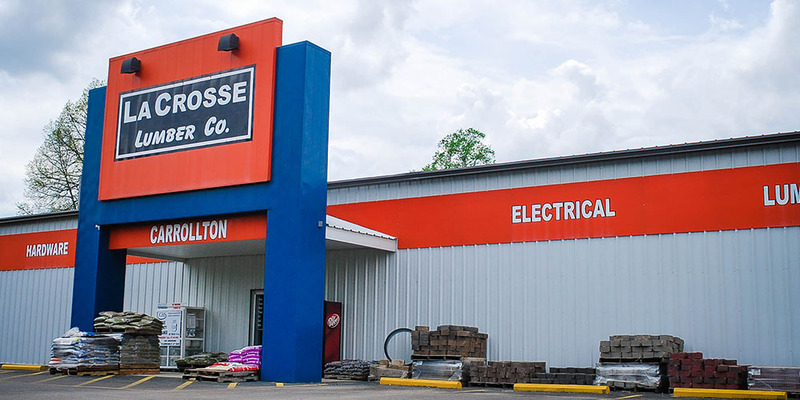 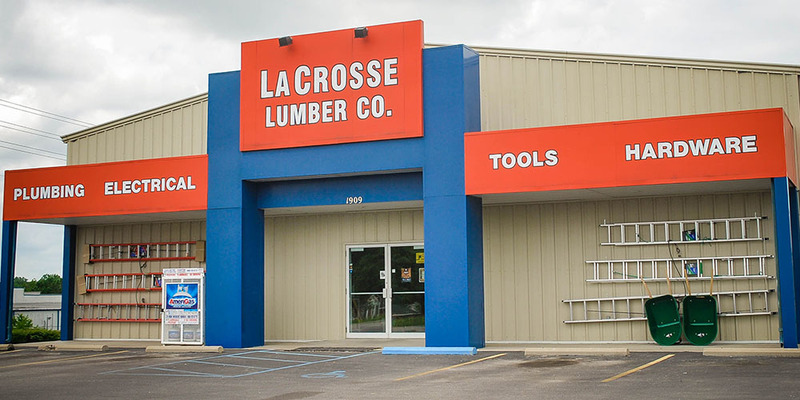 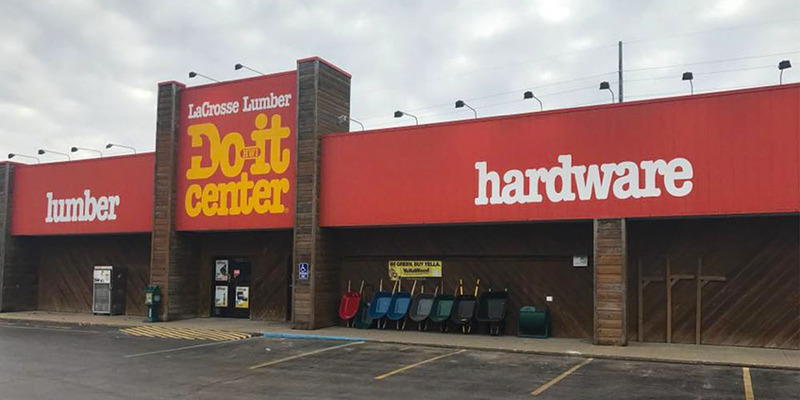 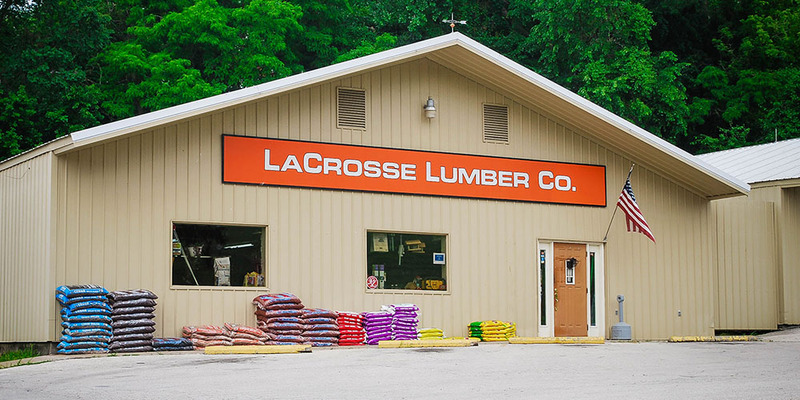 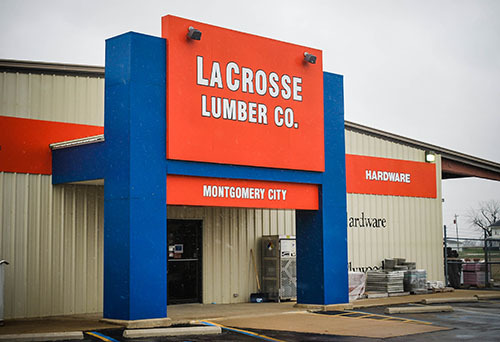 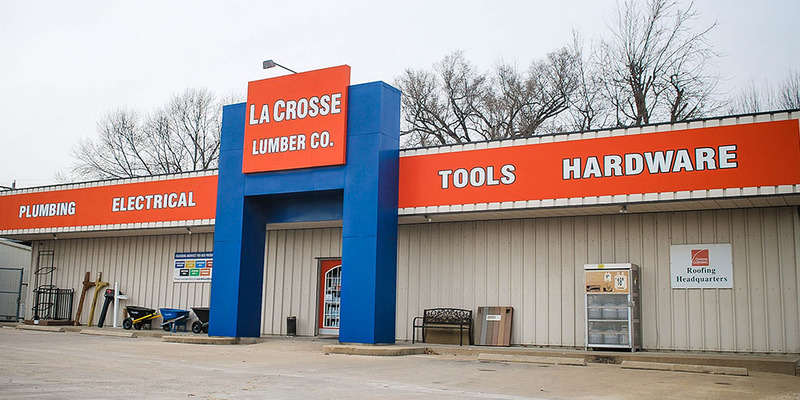 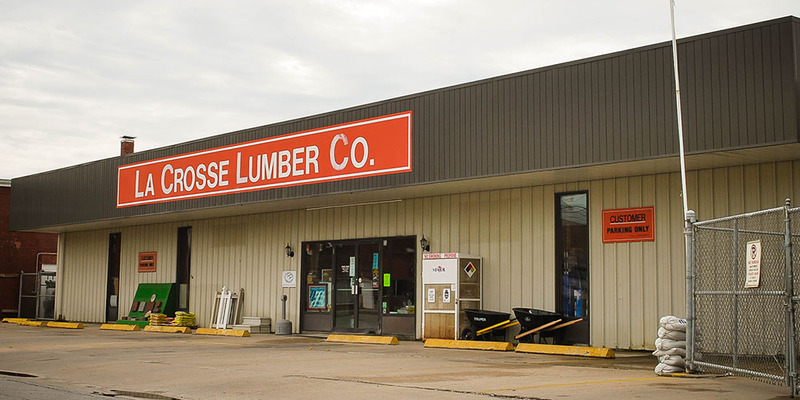 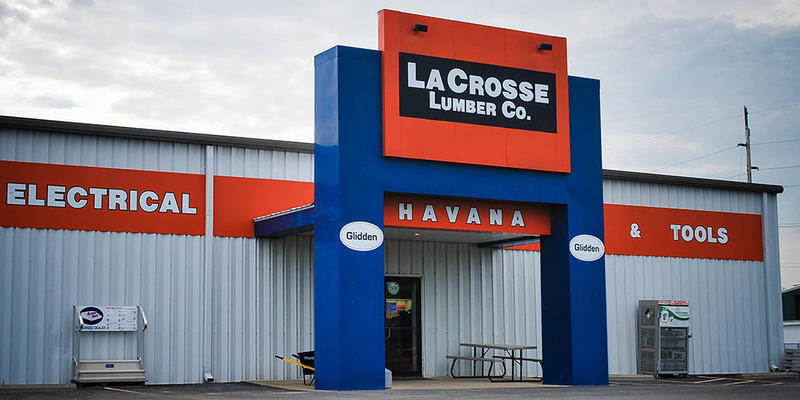 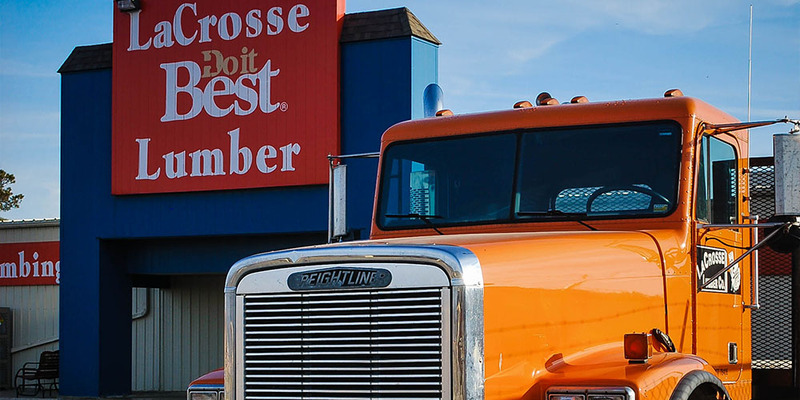 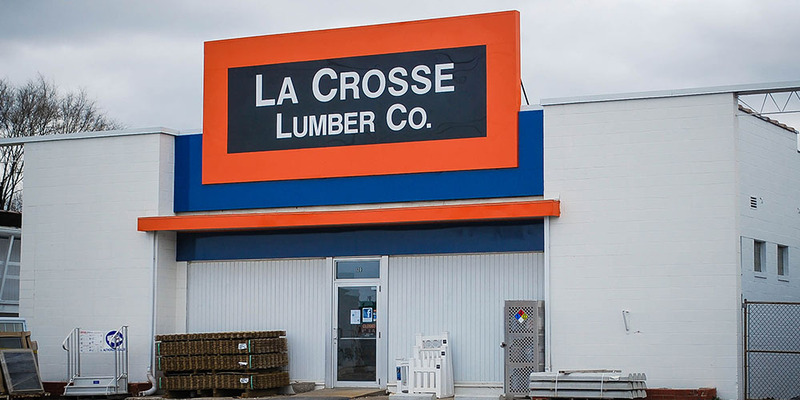 With 14 stores across Missouri and Illinois, La Crosse Lumber Co. provides lumber, quality products, and service to homeowners, builders, DIY'ers, and more. 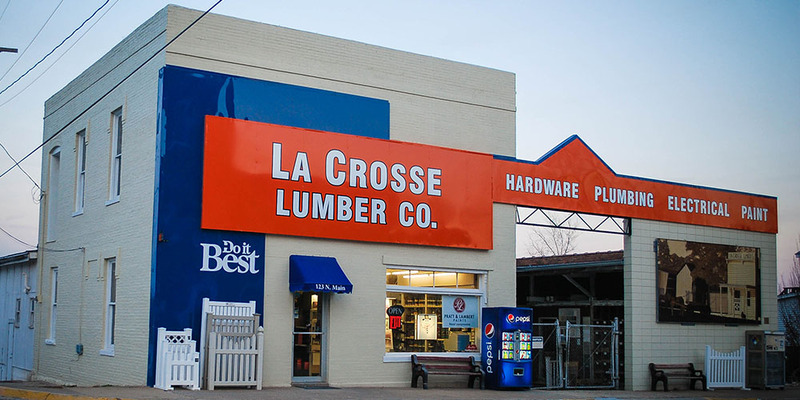 La Crosse Lumber is one of Missouri's oldest companies. 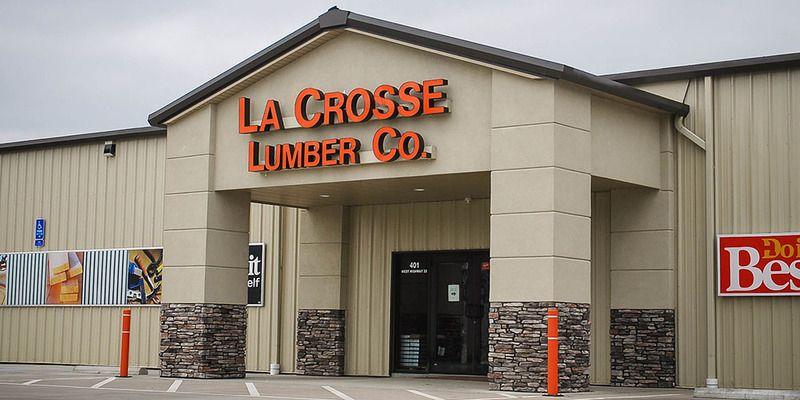 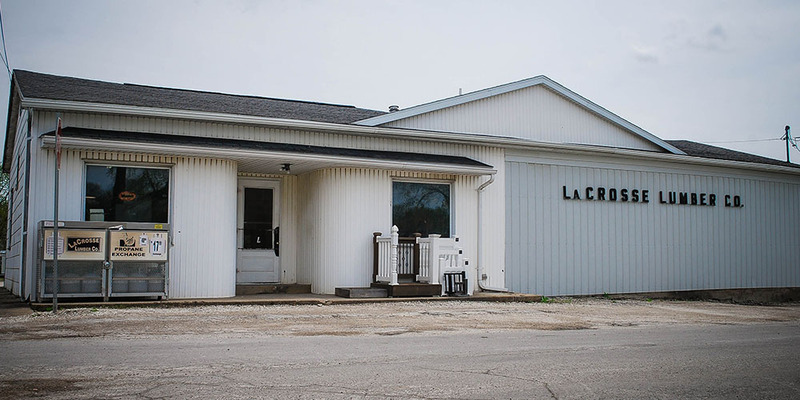 La Crosse Lumber consists of 11 yards in Missouri and 3 in Illinois. 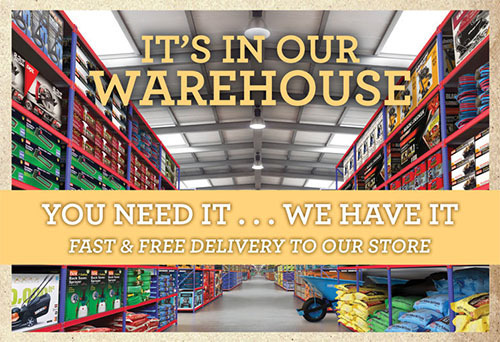 We offer a wide range of products available for Online purchase. 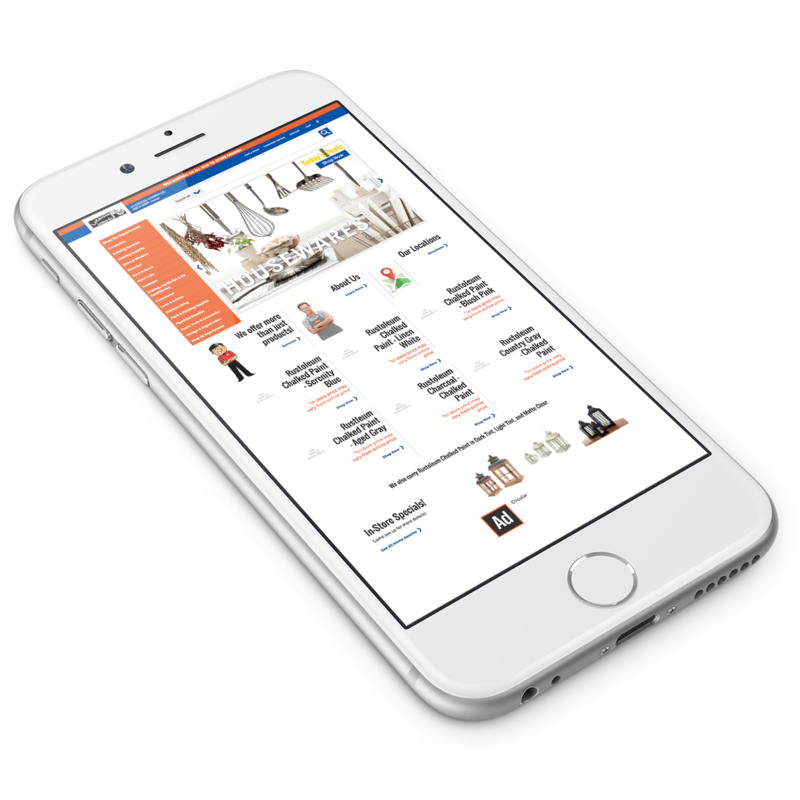 Use our fully functional eCommerce store to order products Online for in-store pickup.